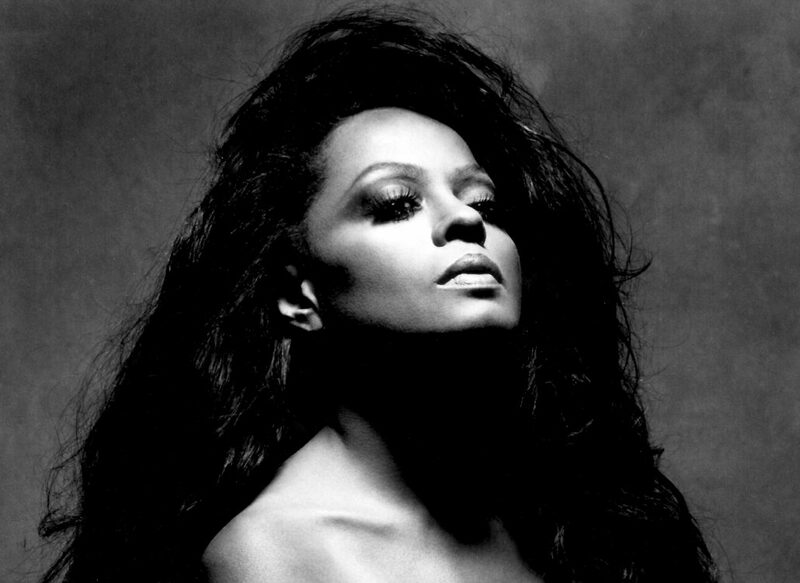 Diana Ross (born Diane Ernestine Ross, March 26, 1944) was an icon throughout the 60′s and 70′s, and although she must have gotten used to being in the spotlight, her beginnings were humble. Diane grew up in the Brewster Housing Projects, Detroit, with three friends: Betty McGlown, Florence Ballard, and Mary Wilson. These four joined forces while they were still in high school and formed the R&B vocal quartet the Primettes. Getting a Motown audition through Smokey Robinson, they were signed in 1961, when Berry Gordy asked them to change their name. The Supremes were born. After a decade and twelve number one hits, the Supremes (as ranked by Billboard magazine’s record popularity charts) had become the third biggest pop act of the sixties, trailing only the Beatles and Elvis. It was at this point, in 1970, that Diana Ross decided to strike out on her own. 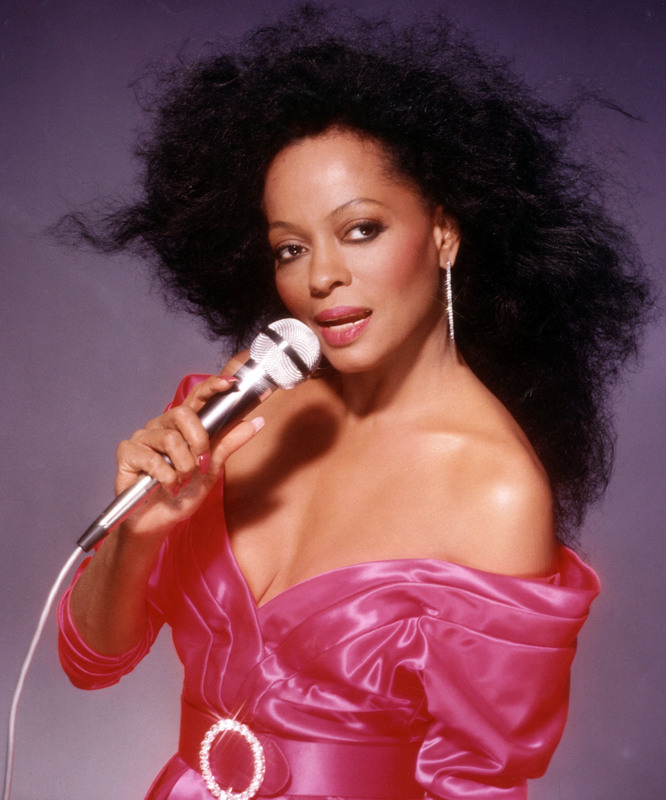 Still signed to Motown, Diana’s first solo hit of the album Diana Ross, was “Ain’t No Mountain High Enough”. This remake of the 1967 hit by Marvin Gaye and Tammi Terrell stayed at #1 in the US for three weeks and sold a million copies. Diana Ross said at one point that one of the reasons why she left the Supremes was that she wanted to try a movie career. And so, not long after her marriage to public relations executive Robert Silberstein in 1971, she started working on Lady Sings The Blues. A Motown co-production and the brainchild of Berry Gordy, Lady Sings The Blues was a dramatization of Billie Holiday’s life. 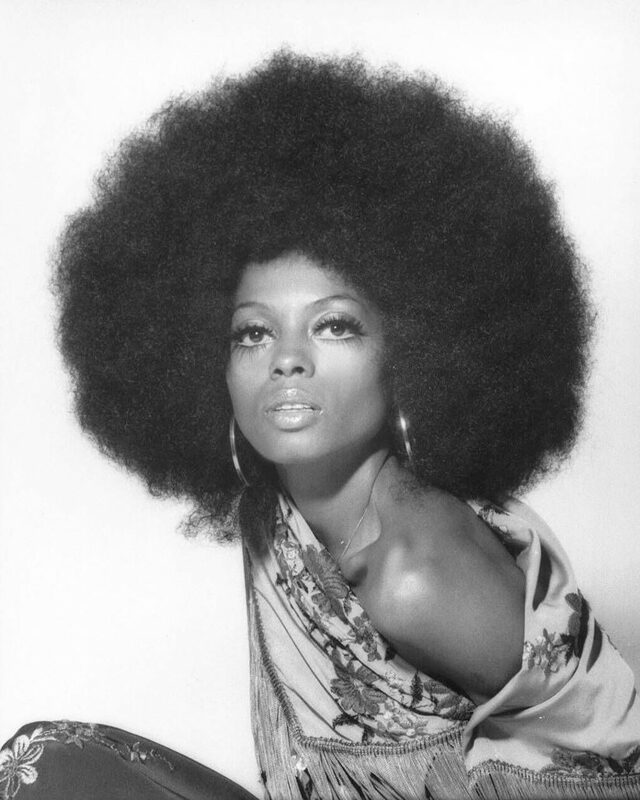 Diana Ross had the leading role and was applauded widely by critics – both for her acting and her singing. She won a Golden Globe Award and was nominated for an Academy Award for best actress. The soundtrack double album for the movie also did extremely well, topping the US charts for two weeks and earning a gold disc. Diana starred in two more movies, Mahogany in 1975, and The Wiz in 1977 – which was an adaptation of The Wizard of Oz and starred Diana Ross as Dorothy, and Michael Jackson as the scarecrow. Although neither of these movies was as successful as Lady Sings The Blues, the soundtrack to Mahogany with Diana Ross singing the title song, reached #19 on the US charts. 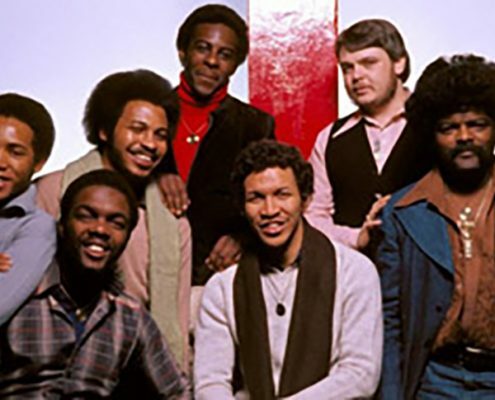 Also “Theme from Mahogany (Do You Know Where You’re Going To)” reached the top of the US charts and was nominated for Best Song at the Academy Awards. 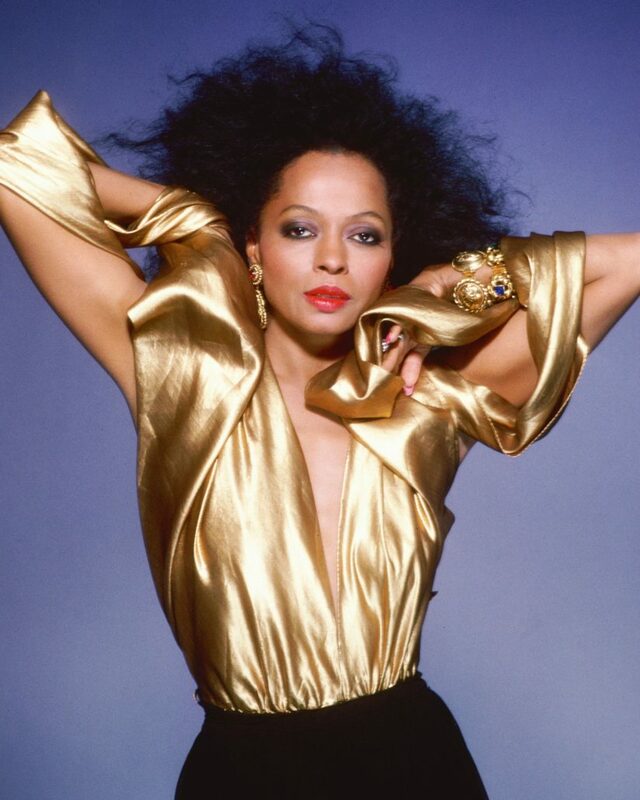 “Love Hangover” also off the album Diana Ross hit US #1 shortly after, for the first two weeks of May 1976. It was later that year, during the US tour of “An Evening With Diana Ross,” that Diana’s marriage ended. Diana was divorced from her first husband, Robert Silberstein with whom she’d had three children: Chudney Lane, Tracee Joy, and Rhonda Suzanne. In 1980 Diana’s landmark solo album, aptly named Diana, was released and promptly hit US #2. 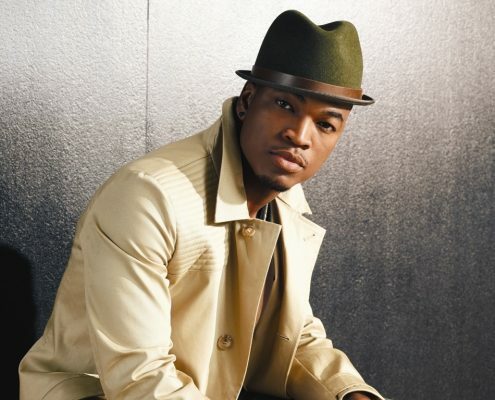 It contained such songs as “Upside Down” which stayed at US #1 for four weeks and sold over a million copies, and “I’m Coming Out” which hit #5. 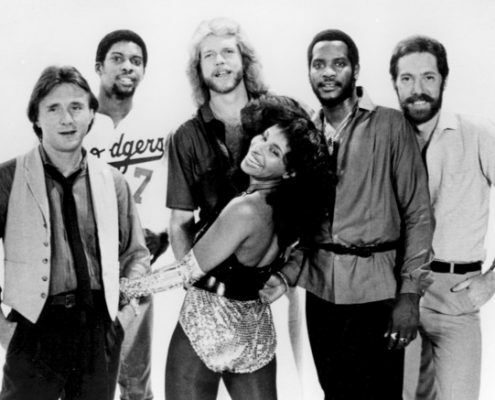 The album was awarded platinum by the RIAA in February 1981. Later that year, in a rapid early-morning session in Reno, Diana Ross and Lionel Richie record the theme song to the movie Endless Love, which starred Brooke Shields. The duet, which had the same name as the movie, was written and produced by Lionel Richie and topped the US charts in August, eventually selling over two million copies. 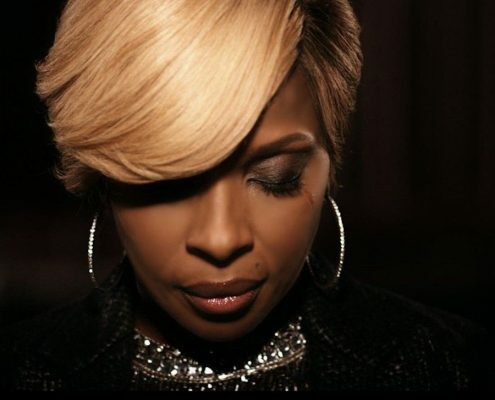 It also earned both artists two Grammy Nominations: one for Record of the Year, and one for best Pop Vocal Performance by a Duo or Group by Vocal. Diana had been nominated for seven Grammy Awards before this, but once again she was unable to win. The single “Endless Love” (with Lionel Richie) had been released on Motown even though Diana had just left the label. A major period in her life was ending – she had spent two decades as part of the Motown family. But even though she changed labels, her associations with Motown were far from over. In May 1983, on the occasion of Motown’s 25th birthday, the Supremes were reunited for the NBC-TV spectacular Motown 25: Yesterday, Today, Forever. Diana Ross joined Mary Wilson and Cindy Birdsong to perform once again for thousands of viewers. In 1985, after participating in USA For Africa’s historic recording of “We Are The World,” Diana continued her collaboration with Lionel Richie. 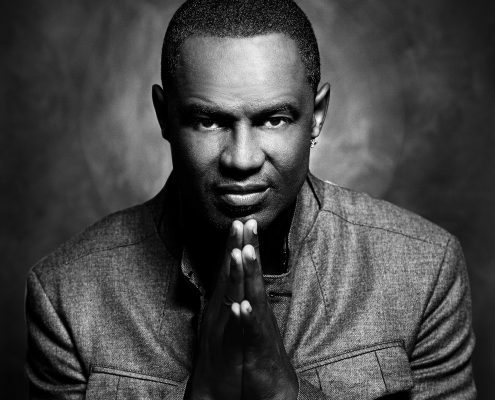 “Missing You,” written and produced by Lionel Richie, was a ballad from Diana’s album Swept Away and was dedicated to the memory of Marvin Gaye. Another happy occasion in Diana Ross’ life occured on February 1st, 1986, when she married Norwegian shipping magnate Arne Naess. The wedding, held in Geneva, Switzerland, was held before a gathering of 240 people including Stevie Wonder who also performed at the reception. Diana’s marriage to Arne Ness would later result in the birth of two more children: Ross Arne and Evan. With Supremes songs having become essential classics and household favorites, 1988 saw them being inducted into the Rock and Roll Hall of Fame. 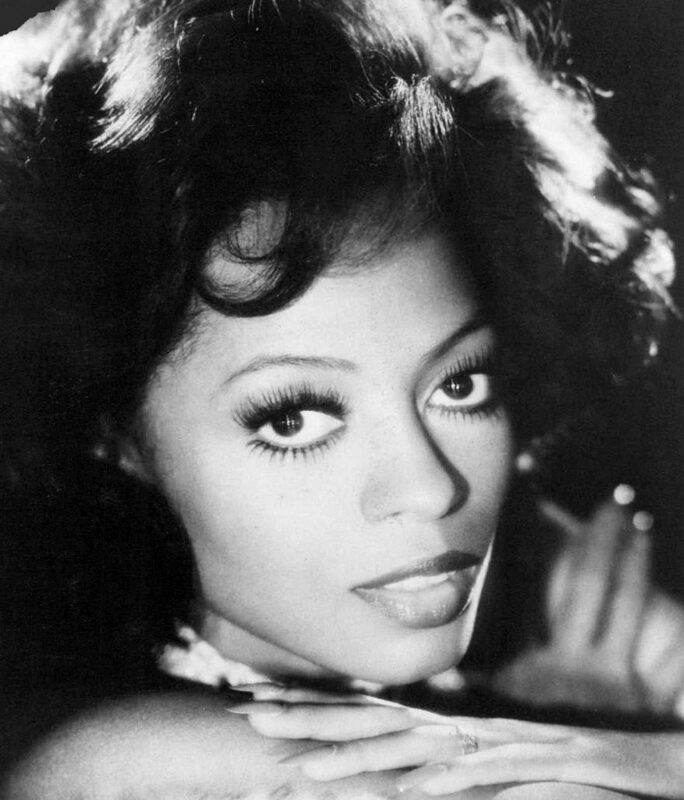 Diana Ross also made a return to Motown the following year, when she released Workin’ Overtime on the newly-formed Ross Records, licensed by Motown. 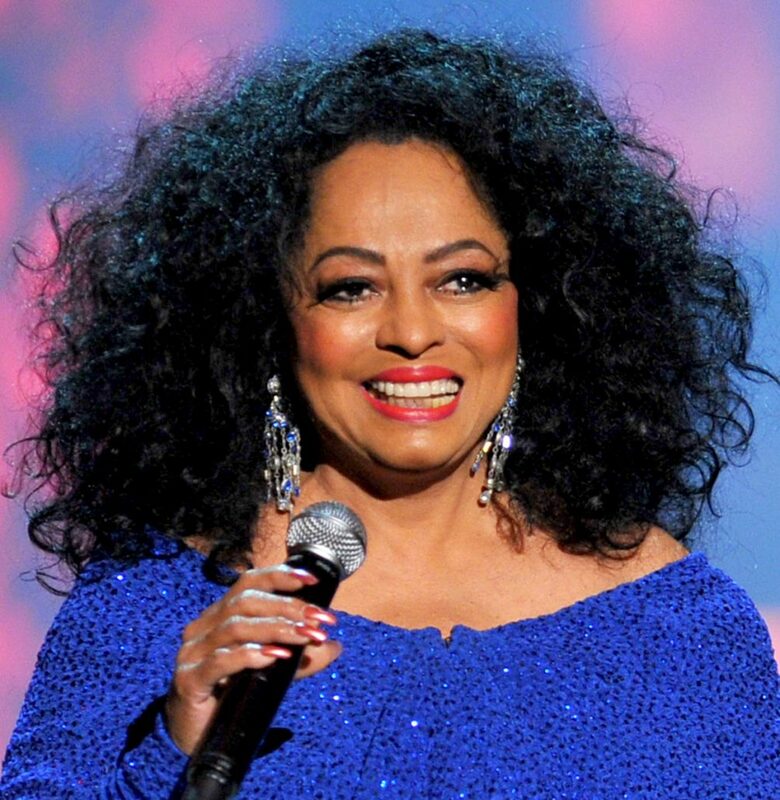 Diana continued to be honored when she performed Diana Ross Live…The Lady Sings. In this jazz and blues show in a New York club setting, Diana was accompanied by a jazz/blues band including greats such as Ron Carter, Roy Hargrove, and Bobby Tucker. After over three decades of being in the spotlight, Diana was finally receiving the honors that she had worked so hard for and that she so richly deserved. In 1993 she unveiled her star on the “Sidewalk of the Stars” outside of Radio City Music Hall at an inaugural ceremony with 15 other artists. And in 1995 Berry Gordy presented her with the Heritage Award for Career Achievement at the ninth annual Soul Train Music Awards. She also made a trip to the Soul Train Hall of Fame later that year when she was inducted during the 25th Soul Train Anniversary. 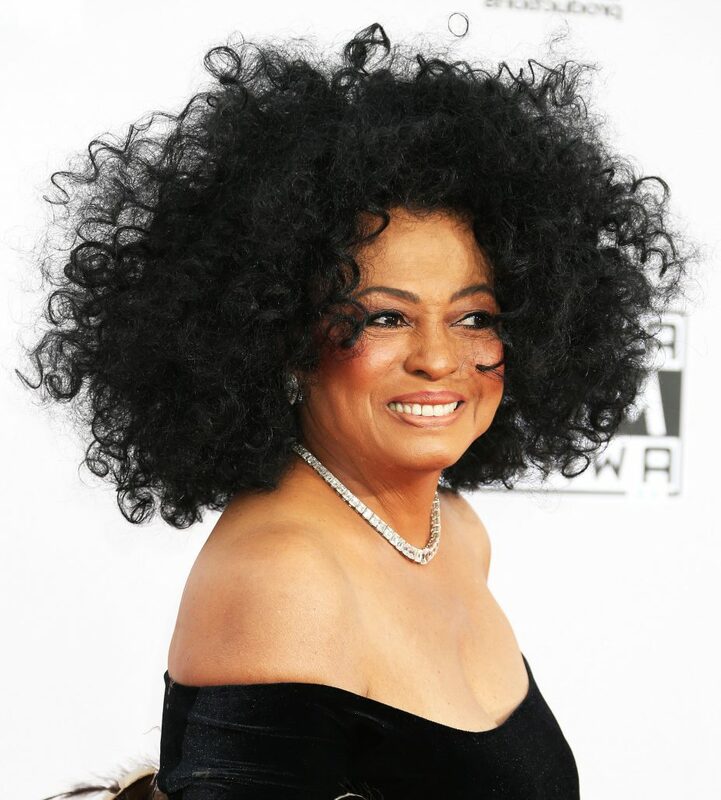 Diana Ross had come a long way from being the little girl from the Brewster Housing Projects who wanted to become a star.